Monday Mail-In Rebates: Arm & Hammer, Feline Pine + More! Arm & Hammer. 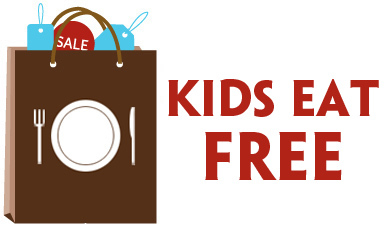 Get a FREE 20-lb. 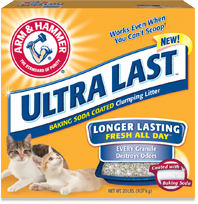 package of Arm & Hammer Ultra Last Baking Soda Coated Clumping Cat Litter after mail-in rebate (up to $8.99). Offer ends 3/30/12. Finesse. Get a FREE beauty treatment at participating salons when you buy one (1) specially-marked Lornamead Finesse hair styler product before 9/01/12. Treatments vary from salon to salon and may include but are not limited to: Deep Conditoning Treatment, Manicure, Pedicure, Eyebrow Waxing, Make-Up Application/Consultation, Blowout, etc. Conagra Foods. Get a $5 Target Gift card by mail from Real Simple magazine wyb $20 worth of any combination of the following Conagra Foods products: Egg Beaters, Alexia, or Healthy Choice. Offer good through 1/13/12 while supplies last. Tyson. Buy 4 packages of specially-marked Tyson Any’tizers Snacks and get $10 in Sporting Goods Cash. Offer ends 2/17/12. Johnson & Johnson. Get $46 worth of Johnson & Johnson coupons by mail wyb $50 worth of Johnson & Johnson products before 3/8/12. NesCafe. Enter codes from inside specially-marked NesCafe Dolce Gusto capsule boxes and earn rewards like FREE NesCafe capsules and more. 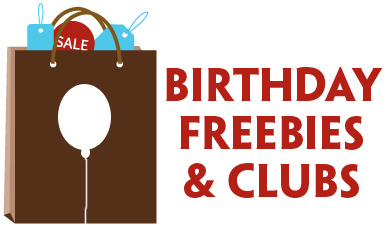 Previous Post: « FREE eBook: Organize For A Fresh Start!